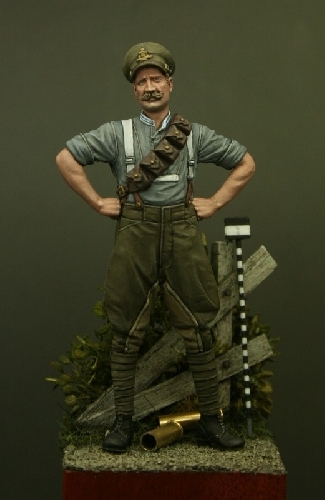 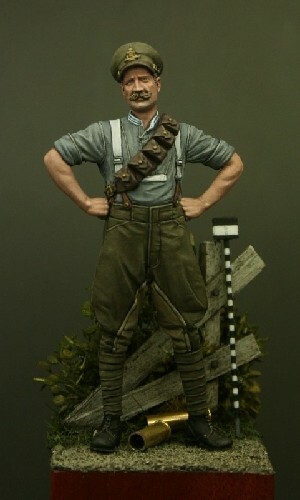 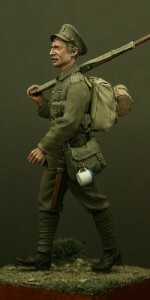 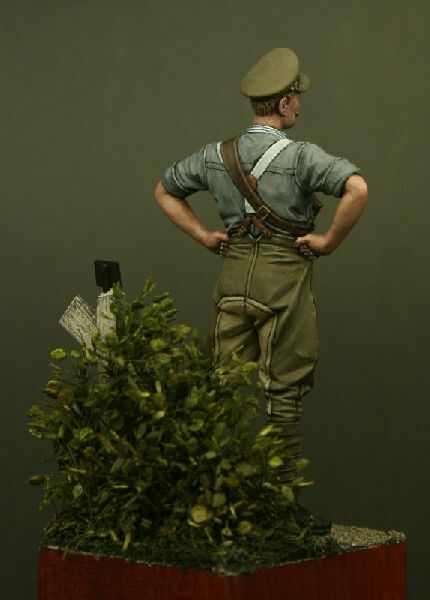 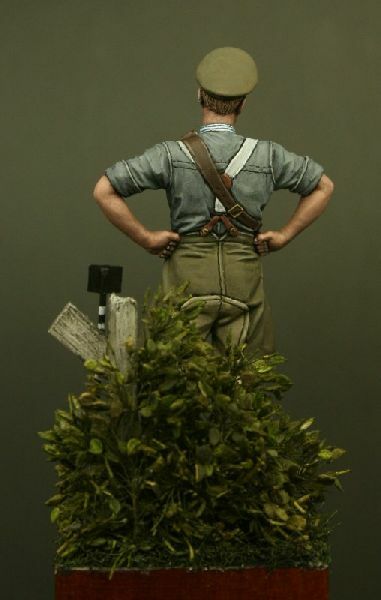 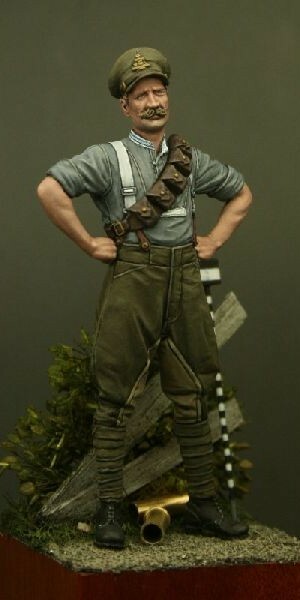 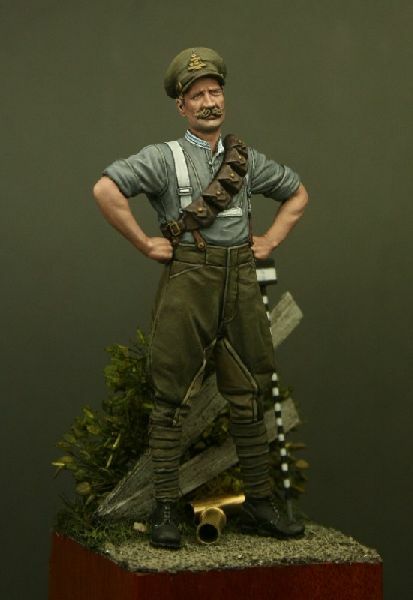 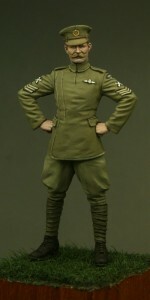 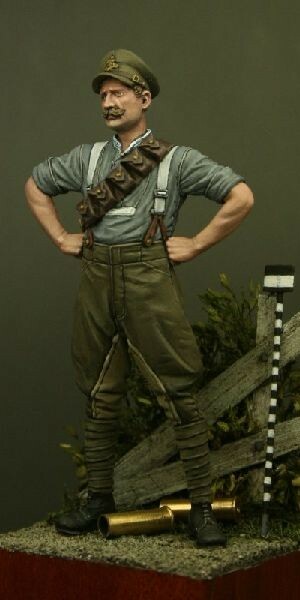 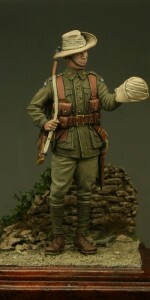 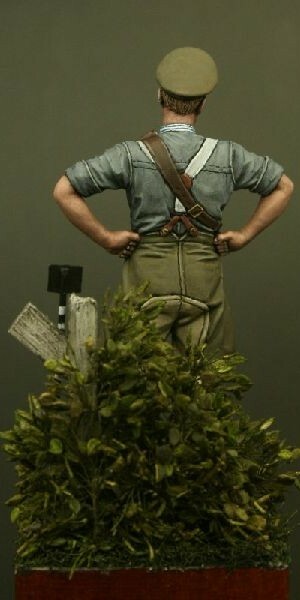 Figure 3 in the series is a Bombadier of the Royal Horse Artillery, the figure is shown wearing ‘undress’ which included the infamous greyback shirt. 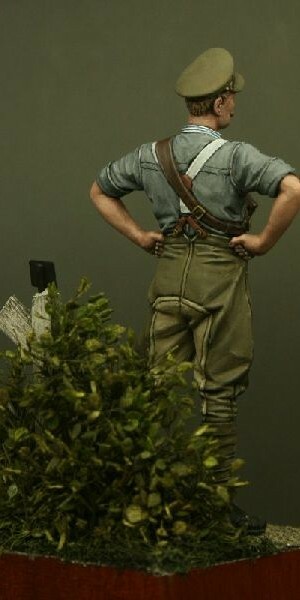 The webbing is the 1903 pattern bandolier which would have carried extra .303 ammunition. 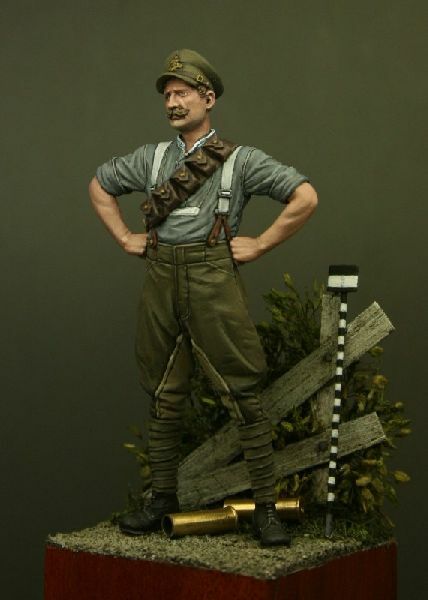 Be the first to review “TW32003 – Bombardier, Royal Horse Artillery, Mons 1914” Click here to cancel reply.